Weighing a minuscule 48g and packing away into its own collar, the Featherlite™ 7 Jacket quite simply the world’s lightest windproof Jacket. A no compromise, gossamer weight Jacket with a DWR finish and absolutely no extraneous features. 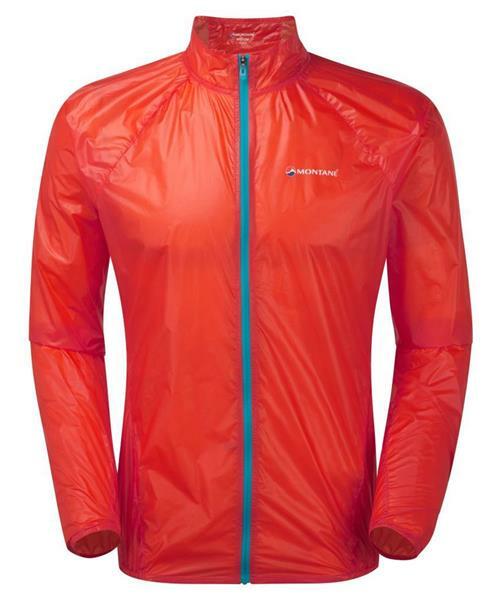 Featherlite 7 Jacket - Mens is rated 5.0 out of 5 by 1. Rated 5 out of 5 by yard sale from insurance - always in my pack somewhere haven't worn this yet except to fit, but 48 grams in my backpack who cares. I'll have it when I need it- possibly as a vapour barrier in my sleeping bag if I get caught by snow in october.